A 40 year old Colombo Municipal Council member has been shot dead in Pettah this morning. The victim has been identified as Krishna Pillai Girubanandan. It is reported that the victim had died upon admission to the Colombo National Hospital. 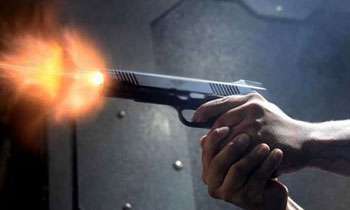 This is the second shooting incident in Colombo within the past 24 hours. Earlier, two individuals including a woman were killed in a shooting incident in Jampettah Street last night.